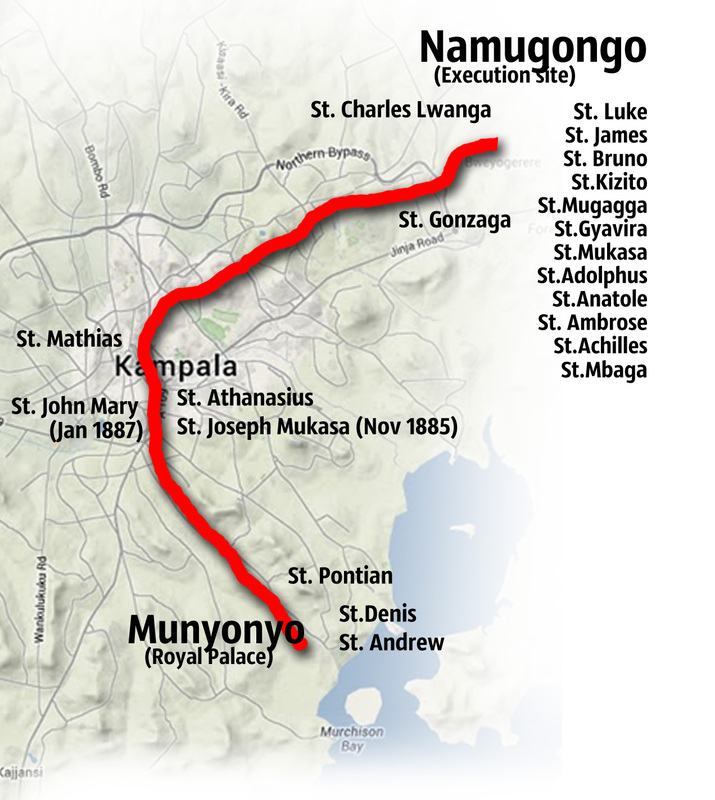 At the end of a long and frustrating hunting spree on the afternoon of Tuesday, May 25, 1886, Kabaka Mwanga of Buganda Kingdom went back home infuriated. King on his way back from Bulingungwe Island on Lake Victoria, where he had gone hunting, Mwanga had met a diviner seated on a small stone called Mulungu. “Seeing the king in a foul mood, this diviner asked the king what the problem was. 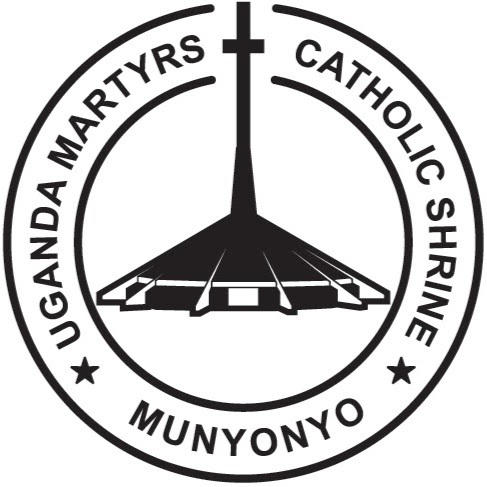 After intimating his problems, the diviner told the king that all his woes were a result of the association of his pages with the whiteman,” says Muwonge. Returning to his Munyonyo enclosure by the lakeshore, he found, to his chagrin, that his pages were not home. “I do not see any of my attendants here. Where are they? he asked.